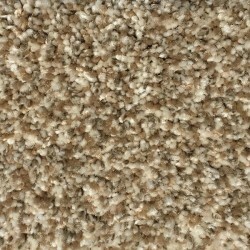 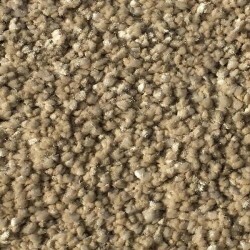 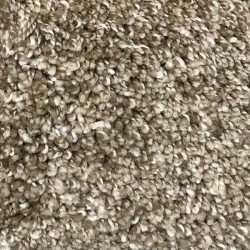 SmartStrand Silk with DuPont Sorona from Mohawk is the only premium soft carpet with built-in stain and soil protection, which never wears or washes off. 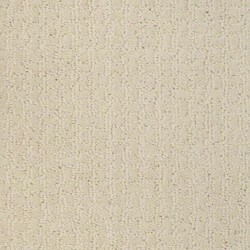 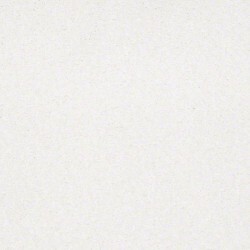 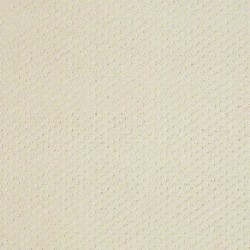 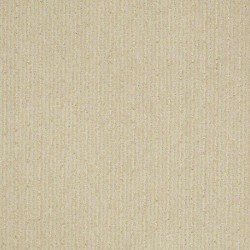 Nothing compares to the level of softness that SmartStrand Silk provides. 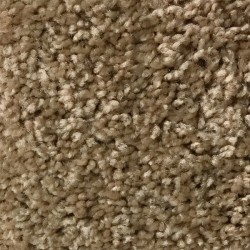 It is preferred 5 to 1 over premium soft nylon. 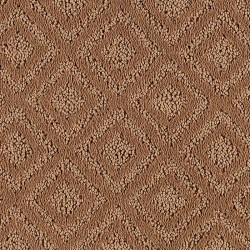 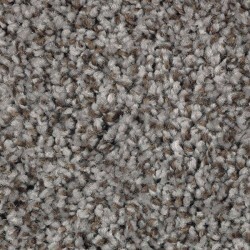 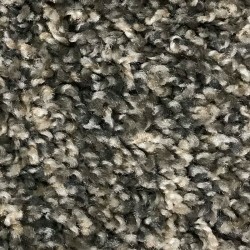 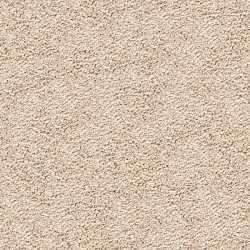 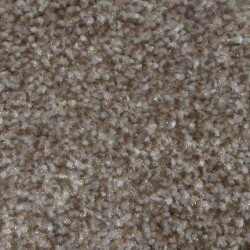 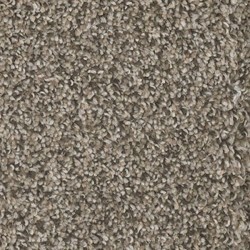 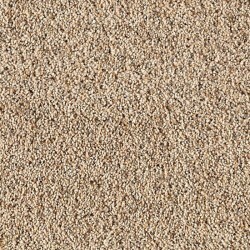 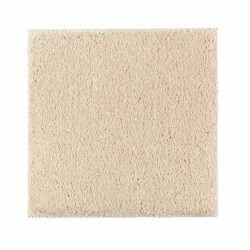 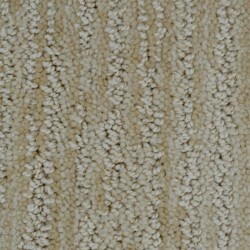 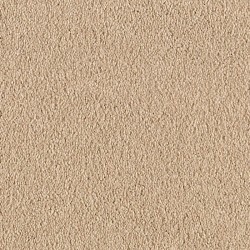 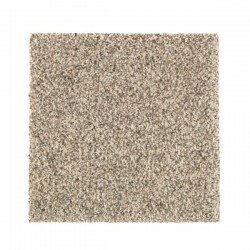 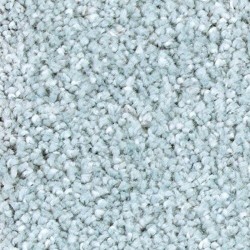 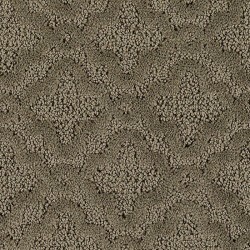 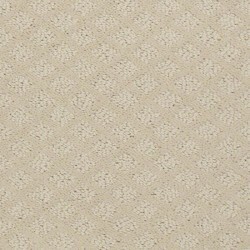 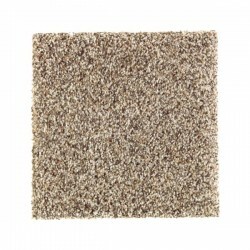 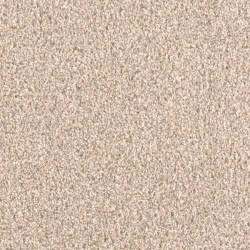 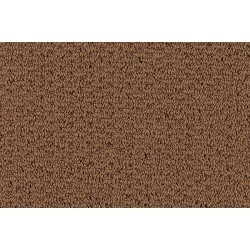 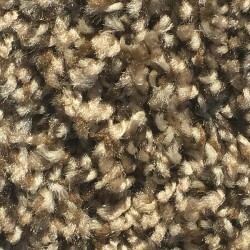 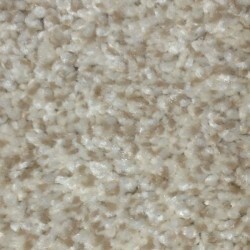 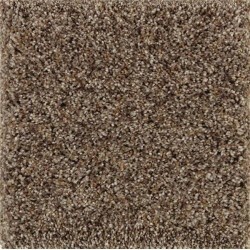 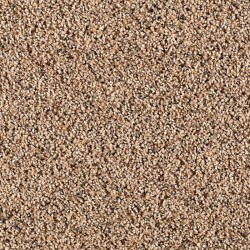 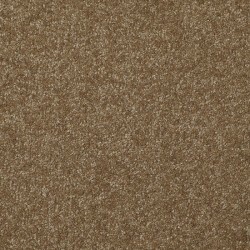 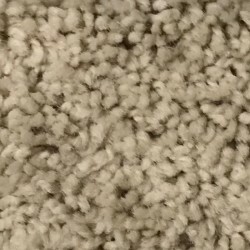 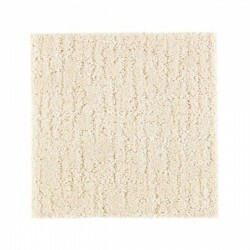 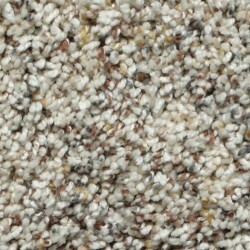 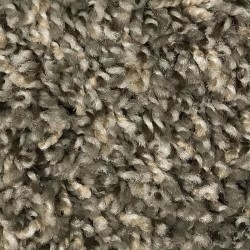 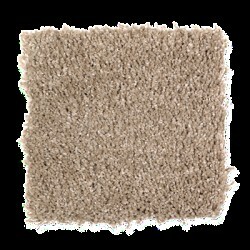 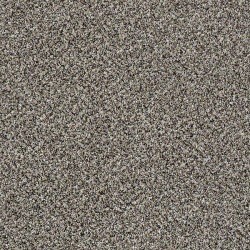 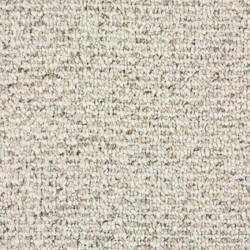 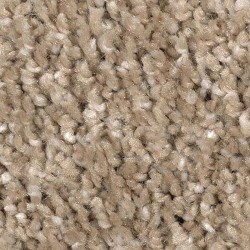 Having 3X the fiber of ordinary soft nylon gives this carpet its luxurious softness. 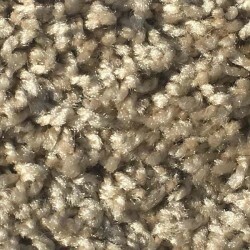 Each SmartStrand Silk yarn contains more than 700 "silk-like" fibers. 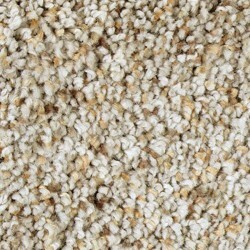 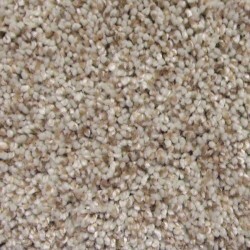 SmartStrand from Mohawk is easy to care for with water and a mild detergent. 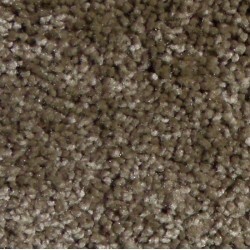 The easy maintenance and guaranteed durability give SmartStrand high satisfaction ratings.